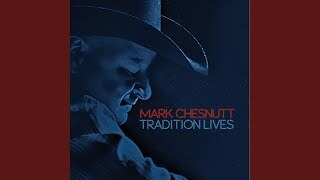 MARK CHESNUTT - "Lonely Ain't The Only Game In Town"
Lonely Ain't The Only Game In Town by Mark Chesnutt is a country song from the album Tradition Lives and was released in the summer of 2016. The official music video for Lonely Ain't The Only Game In Town premiered on YouTube at the beginning of July 2016. Listen to Mark Chesnutt's song above. Mark Chesnutt's Lonely Ain't The Only Game In Town lyrics were written by Don Poythress, Jimmy Ritchey and Donnie Skaggs.